Say hello to The Honey House: a tiny home that's innovating eco-friendly building for small homes! 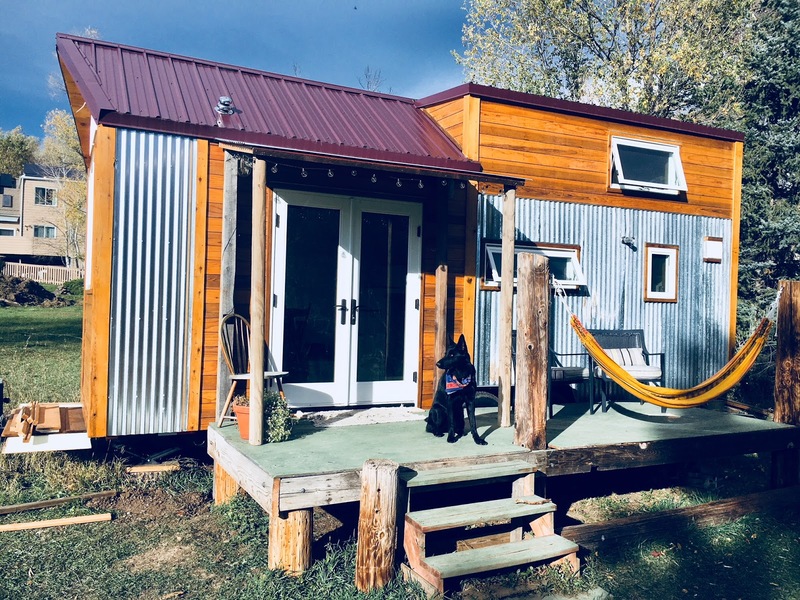 The home is owned by Isabelle Nagel-Brice; a passionate tiny house advocate and champion for sustainable building. She built her 240-sq-ft tiny house using reclaimed materials and The Healthy Tiny House Kit; an assortment of green building materials from Europe. Not only are the materials of her home safer for the environment, they also help reduce the likelihood of mold and keep the air in the home fresher! The home also keeps moisture properly regulated, which can be a challenge in a small space. For more information about Isabelle and/or The Honey House, be sure to check out her blog and website, A Tiny Good Thing! 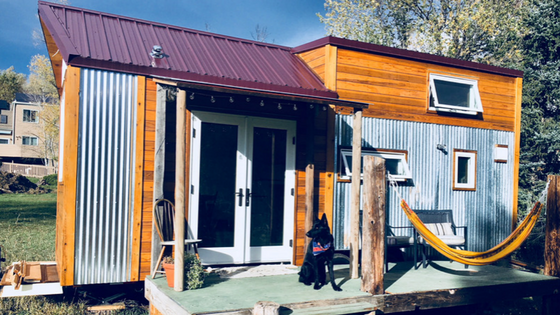 There's plenty of tiny house tips and information available with an eco-friendly take!